Today, we will discuss about why python language is best for hackers or you can say why python programming language is favourite for hackers. I'm also Using Python Language for Creating Pentesting Script. Because with python language i felt more comfort then other languages. Python is easy to write, easy to remember and easy to run. that's why i will also suggest you to learn python language for pentesting and for other purpose. here, for this articles, i had taken many content and pictures from all over the internet. i thinks, this article is going to be a lengthy article. but if you want detailed knowledge then this lengthy article is good. So, Here we will talk about what is python? why python? Python Features? Python Advantages? python disadvantages ... etc. 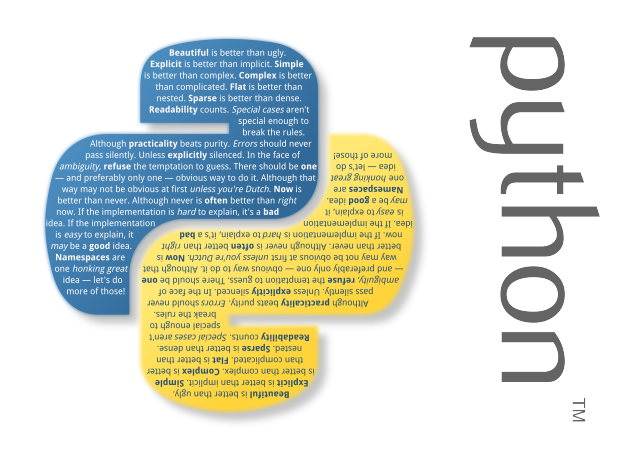 As Python Official Website Says "Python is an interpreted, object-oriented, high-level programming language with dynamic semantics. Its high-level built in data structures, combined with dynamic typing and dynamic binding, make it very attractive for Rapid Application Development, as well as for use as a scripting or glue language to connect existing components together. Python's simple, easy to learn syntax emphasizes readability and therefore reduces the cost of program maintenance. Python supports modules and packages, which encourages program modularity and code reuse. The Python interpreter and the extensive standard library are available in source or binary form without charge for all major platforms, and can be freely distributed. 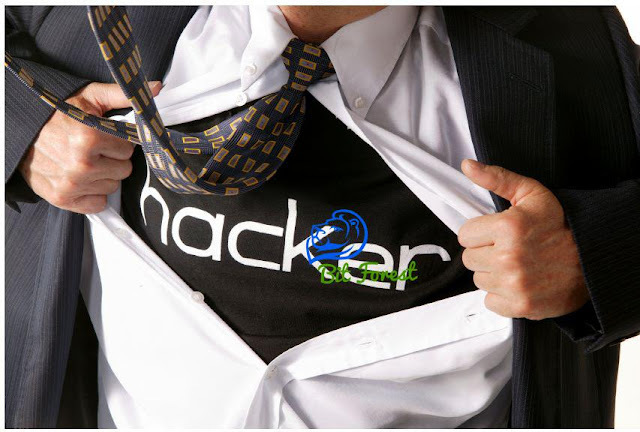 Without developing some of the basic scripting skills, aspiring hacker will be condemned to realm of the script kiddie. This actually means you will be limited to using the tools that are developed by someone else, which actually decrease your probability of success and increases your probability being detected by antivirus (AV) software, intrusion detection systems (IDS), or law enforcement. With some scripting skills, you can elevate to a professional hacker.Python has some very important features which make it very useful for hacking, but probably most importantly, it has some pre-built libraries which provide some great functionality. 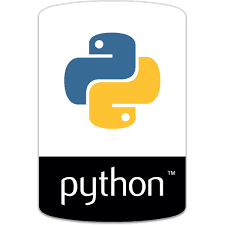 Python comes with over 1,000 modules and many more are available in different other repositories. 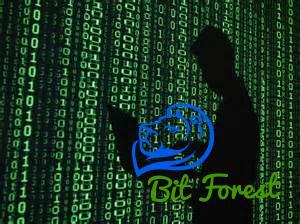 allows concentration on algorithms and problem, not on language features and shortcoming. Conclusion : Python Is better Language for Scripting.